Discover the beauty, intrigue & excitement. 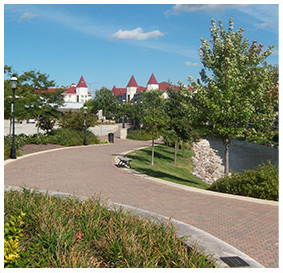 Waukesha County is an exciting mix of bustling cities, friendly suburbs, and rural landscapes, tucked next door to Milwaukee and just a few hours north of Chicago and south of Green Bay and Appleton. Waukesha County blends metropolitan sophistication with natural beauty and rich history, making it a destination that’s an escape from the ordinary. 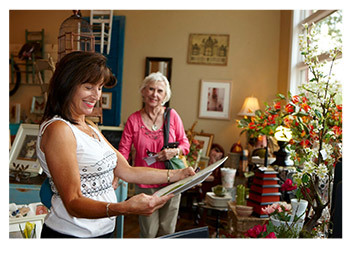 make Waukesha County a destination you’ll want to explore again and again. Waukesha Country parks provide outstanding area for a feeling of wilderness and solitude. 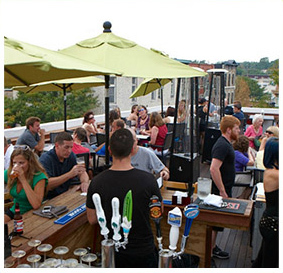 People’s Park is an upscale restaurant and bar in historic Downtown Waukesha on the corner of Clinton and Main. 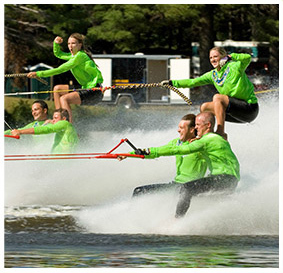 Badgerland Water Ski Show Team was formed in 1983 and has been entertaining audiences in Lake Country. Your getaway to Waukesha County can be whatever you want it to be. Busy or relaxing. Romantic or adventurous. You decide.